Spielbanken Niedersachsen defined Göttingen, a young and modern city in the south of Lower Saxony, as a prime location for a new and exclusive slots casino. 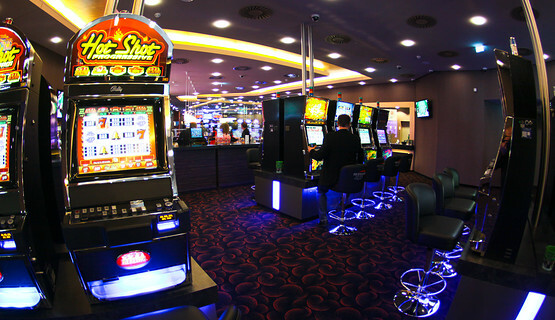 Opened in June 2010 in a large shopping mall near the highway, Spielbank Göttingen is the newest casino in the northwestern German state. 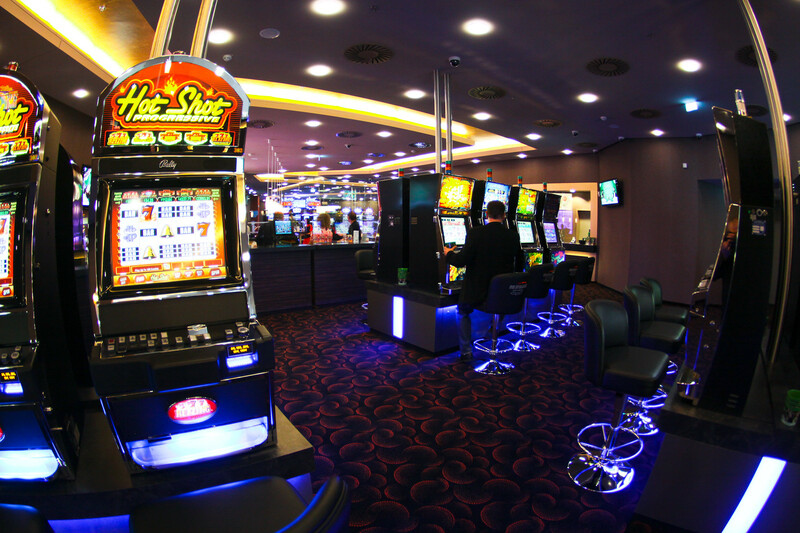 With its selection of latest slot machines and Multi-Roulette terminals, the casino offers a wide range of different jackpot games, including the Niedersachsen Jackpot that links all casinos in Lower Saxony. The stylish “Players Game and Sports bar” in the center of the casino serves an extensive choice of hot and cold drinks, exotic cocktails and light snacks. Spielbank Göttingen also offers separate smoking and no-smoking areas and on-site parking facilities.